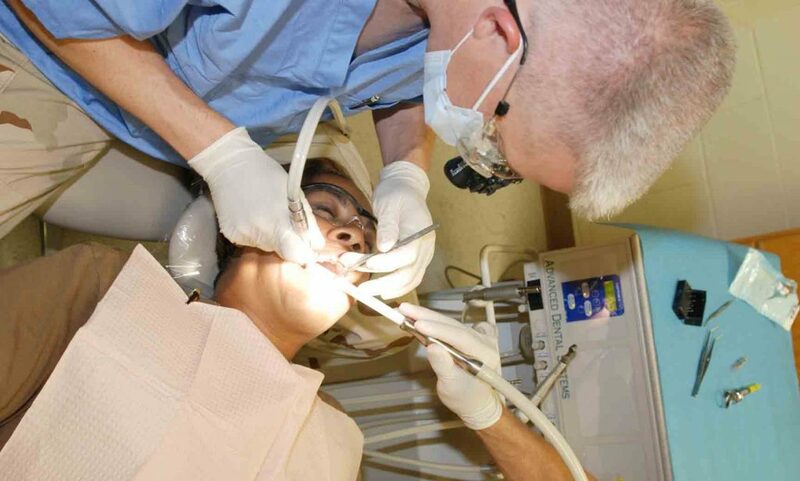 Finding a new dentist can be a hassle, especially if you don’t have good referrals. 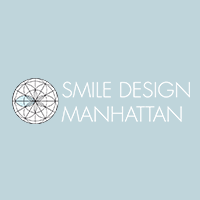 If you’re in Manhattan’s Midtown, Greenwich Village, Chelsea, Flatiron and looking to have a root canal, a cavity filled, dental surgery, periodontal work, cosmetic procedure, or you’re just looking for a general dentist, Metrosource can help you in your search. 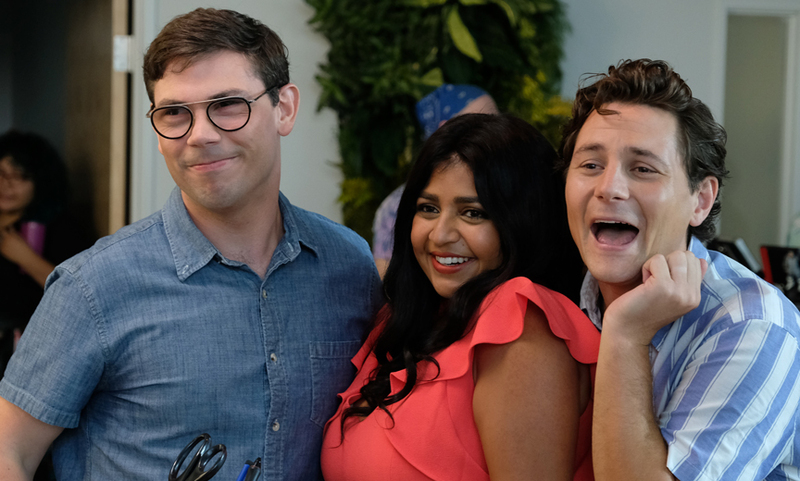 Below you’ll find a few suggestions to help you find dentists in New York City that have a good reputation with the LGBT community. Metrosource has been a fixture of the gay community for over 20 years, and one of things we’re best known for in our LGBT friendly resources section, which both help our readers find excellent LGBT friendly businesses and services, as well as giving businesses a platform to let the LGBT community know that there are businesses that support and serve the community. Our comfortable office environment allows you to relax as we take care of your dental needs. Whether you simply need a cleaning or a crown, or want to enhance your smile with Cosmetic Dentistry, we are here to take care of you! 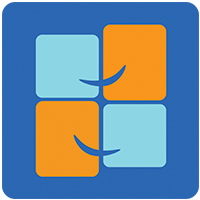 West 10th Dental offers a wide range of dental services. 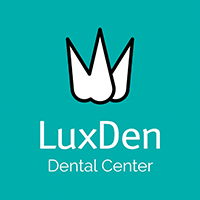 The LuxDen philosophy is simple; treating the whole person and not just their teeth! A healthy smile speaks volumes, let yours shine! We have over 20 years of experience in treating patients from all walks of life and giving them the gift of a beautiful and healthy smile. Doctor Umanoff and his hand selected and personally trained team provide a full array of dental services from crowns and dental bridges to root canal treatments, cosmetic procedures and cleanings. We are the leader in Dental Implant Surgery in Brooklyn and provide the utmost quality care and treatment options for each and every patient that walks through our door. 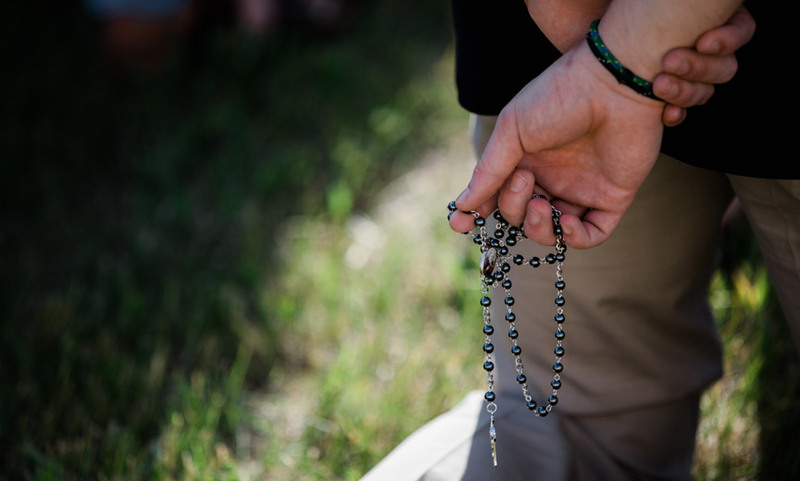 When you become our patient, you also become a member of our extended family. Our office is conveniently located in the heart of Sheepshead Bay at 2579 East 17th street, Suite #11, Brooklyn, NY 11235. We are accessible by the following public transportation. The B4, B36 and B49 as well as the B and Q trains are all within walking distance of our office. Quality comprehensive cosmetic and general dentistry including, but not limited to: Exams, Cleanings, X-rays, White Fillings, Invisalign, Porcelain Veneers, Crowns, Bonding, and Mouthguards. We provide a professional, comfortable environment at our office. Through the use of many different breakthrough technologies such as the STA Machine and Lava COS machine we also provide increased patient comfort. This is in addition to on-time scheduling with minimal wait, online booking and most importantly, quality dental care. Please contact us with any questions. 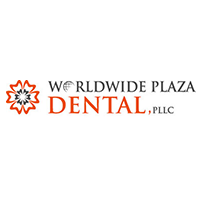 At Worldwide Plaza Dental, we are at the forefront of dental research and use the latest technology to help our patients maintain their health and achieve their desired smiles. 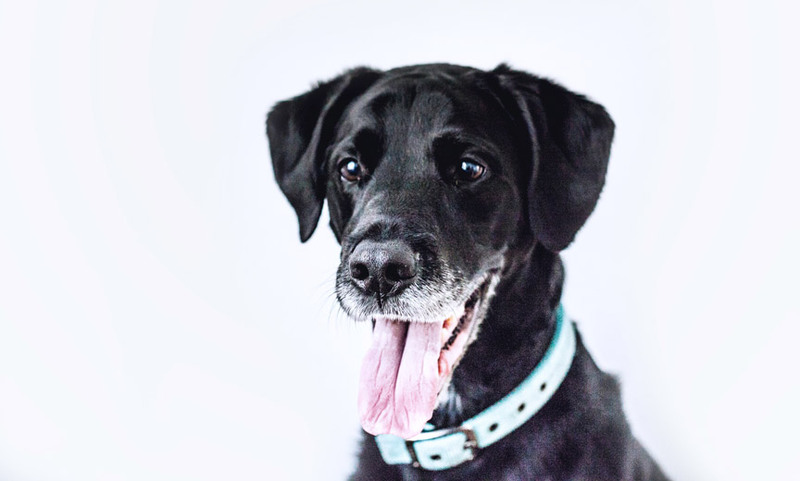 Our featured services include: Tooth colored fillings, non-metal crowns, Invisalign clear braces, implants, porcelain laminate veneers, as well as pediatric dentistry. For over 25 years, we have provided quality dental care in a patient-first environment. From gentle cleanings to smile makeovers, we are here for you. Your smile. It’s a big part of who you are. It factors into every first impression and every relationship, personal or professional. So, it’s an asset. But it’s also you: unique, genuine. 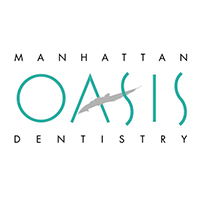 At Manhattan Oasis Dentistry, Dr. Howard Babushkin and his associates and staff believe the appearance and health of your smile are important enough to deserve a unique level of care and commitment. We also know that you and your smile aren’t separate. To care for it is to care for you. Which is why our state-of-the-art dentistry is delivered with the utmost in personal attention and individualized service. In fact, we’ve created an experience that is more refuge than dentistry, with comforts and amenities you’d never expect from a dentist. Scented candles. Massages. Reflexology treatments. Aromatherapy. Think of it as an oasis, a retreat from your busy day… and from dentistry as usual. Yet, while our platinum service and spa-like extras make us a sanctuary of comfort and relaxation, we also provide the advanced skill, experienced artistry and leading-edge capabilities to give you the smile you desire. Whatever it may be. To find other LGBT Friendly businesses, visit our Resources page.